The clients spread all across the country can avail finest grade Multi Core Flexible Screened Cables from us. 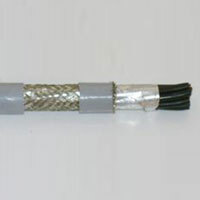 The Multi Core Flexible Screened Cables are suitable for electronic circuits, and internal wiring of electronic and electrical equipment. Made using advanced technology, the Multi Core Flexible Screened Cables are extensively demanded by Electrical industry. 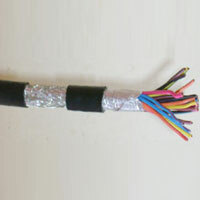 We offer the Multi Core Flexible Screened Cables in diverse specifications to cater to the diverse requirements of the industry.